At Westlake Christian School, we guide and inspire students to develop their God given potential, while fostering a lifelong love of learning in a nurturing, Christ-centered environment. 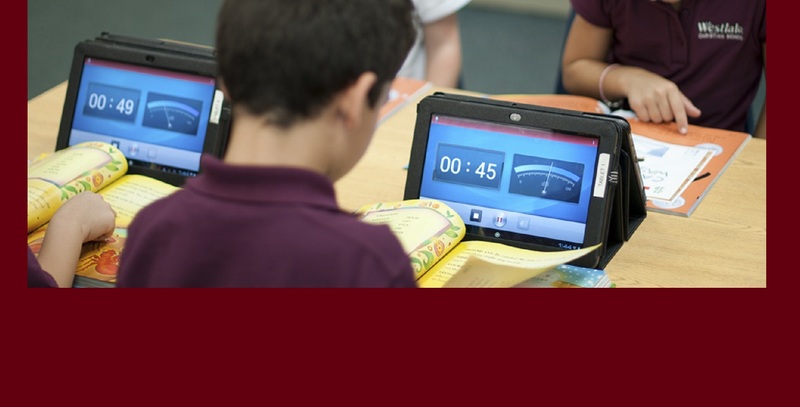 Conveniently located in northern Pinellas County, Florida, Westlake serves students and families from Pinellas, Hillsborough, and Pasco Counties. 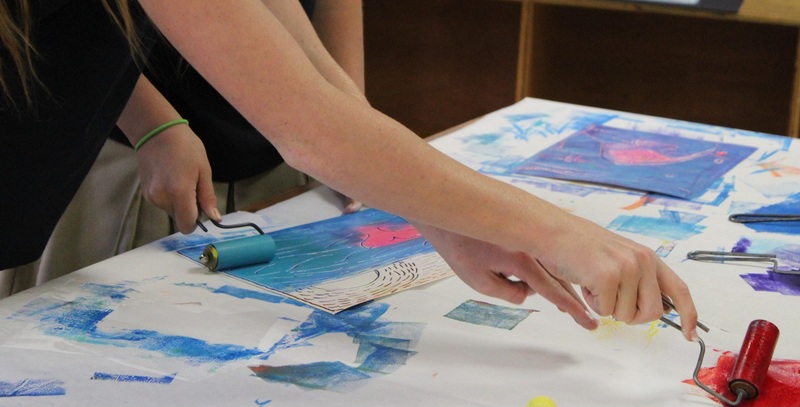 Westlake students experience a culture of academic and spiritual rigor and excellence. This culture is encouraged, expected and modeled throughout every facet of the school's environment--whether in the classroom, on the stage, or on the field. Westlake's administration and faculty are highly qualified and committed to offering the best quality education available. 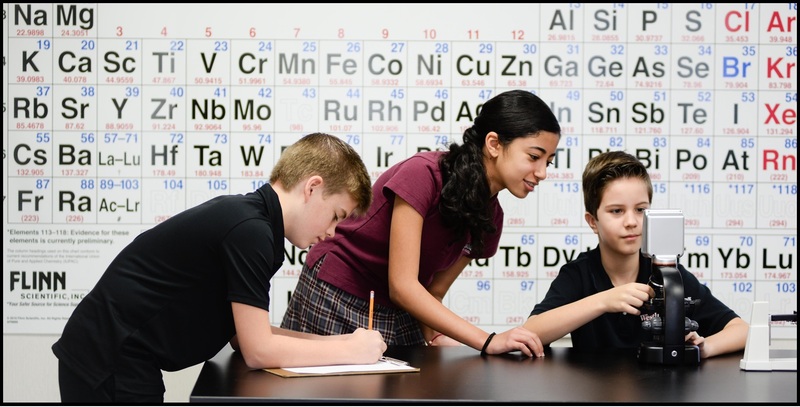 Westlake's college preparatory curricula and experiences equip students with the highest level of academic rigor, preparing them not only for high school but also beyond. Westlake's mascot, an eagle, aptly represents the Westlake graduate, one who soars to the highest heights. 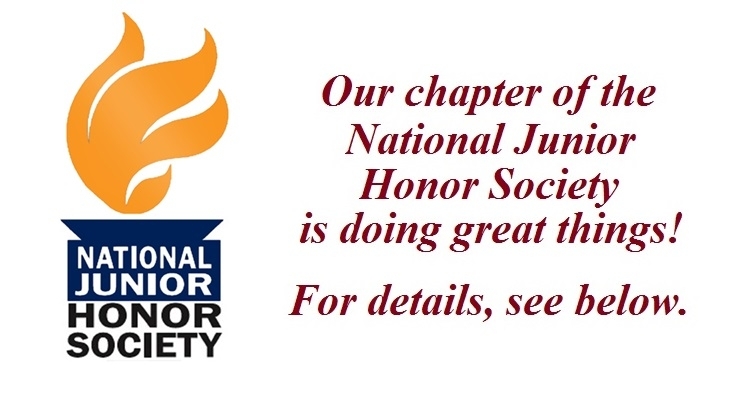 The National Junior Honor Society is the nation's premier organization established to recognize outstanding middle school students. NJHS honors students who have demonstrated excellence in the areas of scholarship, service, leadership, character and citizenship. These characteristics have been associated with membership in NJHS since its beginning in 1929. The Westlake chapter of NJHS this year upgraded our school recycling program, offered student tutoring and recently inducted new members. We're very proud of our NJHS students! 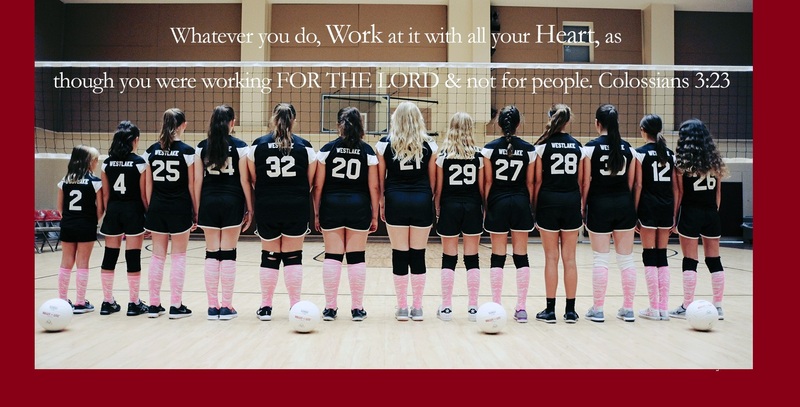 At Westlake Christian School, we believe in pursuing excellence in every area of a child's development, including academics, spiritual formation, fine arts, leadership, and athletics. As we integrate faith and learning in all we do, we endeavor to prepare children to serve as the best thinkers and problem-solvers in our world today. 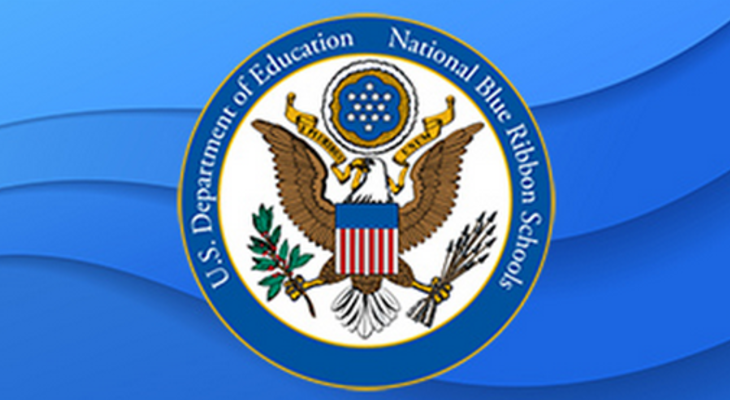 Westlake Christian School was recognized as a National Blue Ribbon School by the US Department of Education for overall academic excellence. 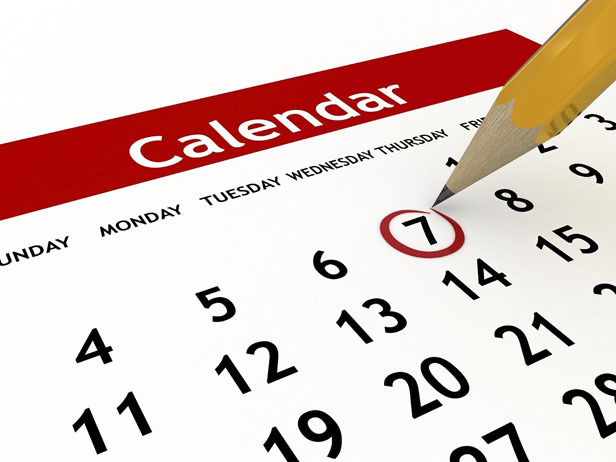 In addition to this distinction, Westlake is accredited by the Florida Kindergarten Council, the Florida Council of Independent Schools, and the Southern Association of Colleges and Schools/AdvancED. We are members of the Association of Christian Schools International. 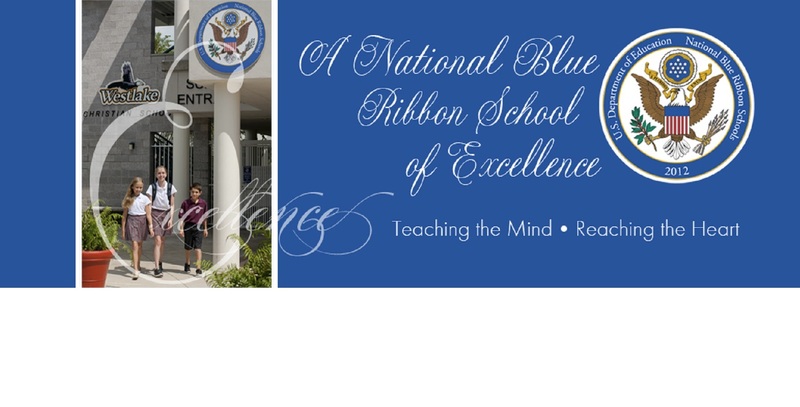 Click the Blue Ribbon image above to learn more.